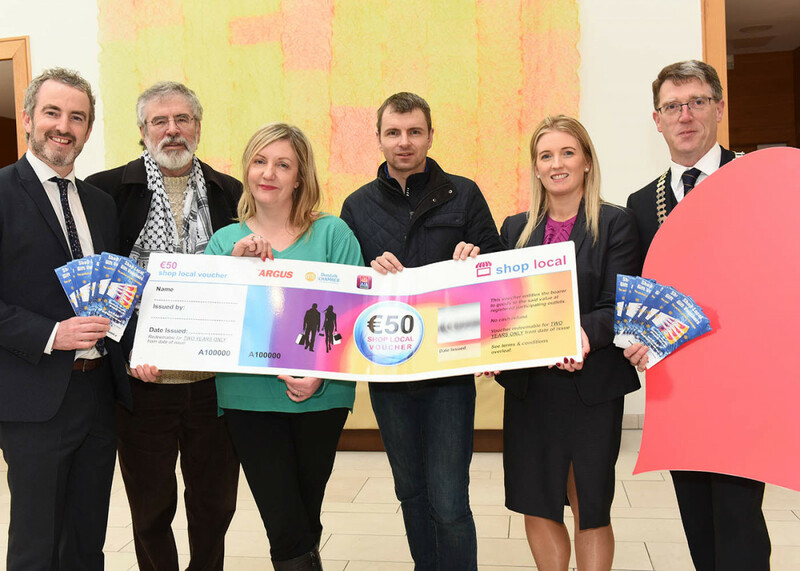 Dundalk Chamber President Pat McCormick is delighted that over €2 million worth of Shop Local Gift Vouchers have been sold to date since their launch 3 years ago – an unbelievable amount of money being put back in to the local economy. Pat thanked members of the public and the business community for buying the vouchers. He commented that “Dundalk Chamber sold over €800,000 worth of vouchers in 2018 alone. 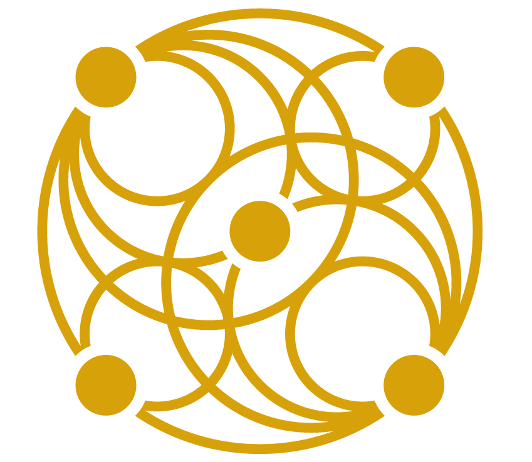 The voucher have been an unmitigated success, and this Dundalk Chamber initiative, has given a very welcome, and much needed boost to local retailers”. 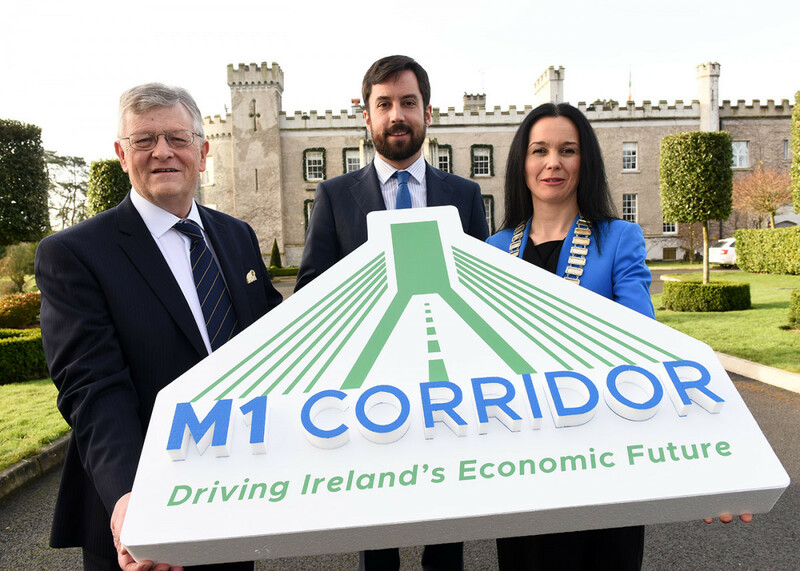 PRO Paddy Malone of Dundalk Chamber said “that the Chamber has allocated significant funds to facilitate the continued development of the scheme during 2019 and we are hopeful, that with your support to hit €3 million in sales by year end”. Pat once again thanked local companies and members of the community for buying, and supporting our voucher scheme, and he looks forward to their continued support into the future. He reminded members of the public to consider buying vouchers for all “special occasions” throughout the year, be it for staff rewards, special occasions, Weddings, Communions, Confirmations and Birthdays. He also stressed that it is “important to note that there is no expiry date on the vouchers, and the vouchers do not lose their value over time unlike other vouchers and cards”. Shop Local Gift Vouchers come in €5, €10, €20 and €50 denominations. The can be spent in an array of businesses including Hair Salons, Beauticians, Boutiques, Gift Shops, Restaurants, Clothes Shops, Gyms, Food and Drink, Travel Agents and much more – all needs are catered for. The vouchers can also be bought in Grants in Dublin St., Cuchulainn Credit Union, Central News Clanbrassil St., Michael Smyth’s in Francis St, Centra in Blackrock, Finnegan’s in Louth village, Flanagan’s Mace, Sheelan’s Riverstown, Valentines Centra Carlingford, Pat’s Gift Shop in Dunleer and Victory’s Centra in Dunleer.